What a year it has been. We have bludgeoned people, shot at people, stabbed people, burnt people, sliced people and diced people. 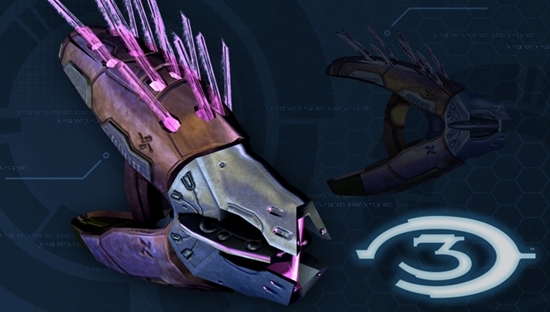 So now it is time to take a look back at the most badass weapons in 2009. A beastly weapon, on all accounts. The SCAR-H is a fantastic weapon. 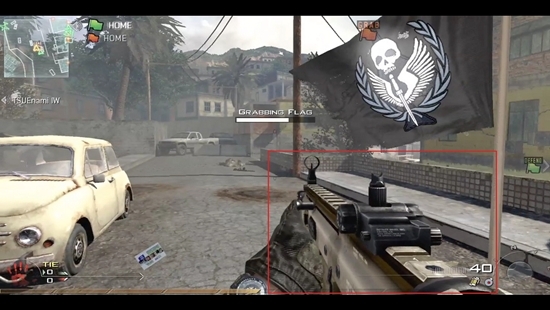 Highly used in MW2 multiplayer, and often equipped with a Red Dot Site, this thing is unstoppable. With high accuracy, long range and dishing out a lot of damage, what more can you want? 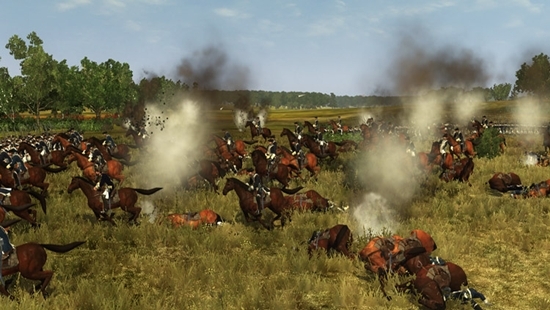 Cannons can be devastating, not only to flesh and blood, but moral. There are few things more demoralising than a massive cannon barrage from a well placed artillery battery. And if you find the round shot pretty destructive, wait until you get a hold of quicklime. That stuff is evil, it acts like toxic gas that lingers on the battlefield. Who doesn't want a pointy blade up their sleeve? The Hidden Blade makes a reappearance from the original AC with devastating power. 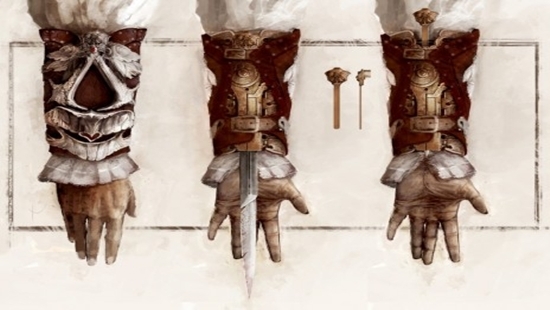 With the ability to swiftly and silently make your kills, the Hidden Blade is a very valuable asset. It may not be big, but I bet it certainly feels painful when an assassin is sticking it your throat. 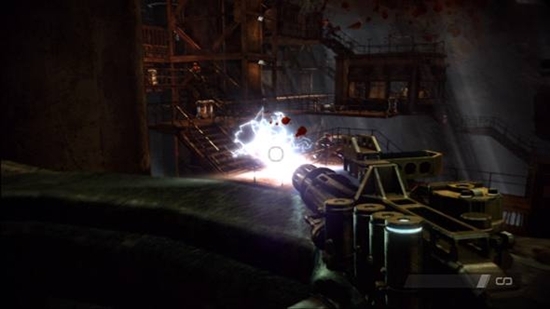 When you get hold of a weapon that shoots out exploding spikes at a rapid pace, you know it’s badass. Not only do the large spikes themselves do a fair bit of damage on impact, they then explode, causing considerable damage to the erm… recipient- and anyone standing near them. There are few things more satisfying than liquidating someone with the Electricity Gun. There is a reason why you only get to use this awesome gun a few times- its bloody powerful. It takes but a second to cook your opponents with this high-voltage weapon.